Super Star Wars Comes to PS Vita!? It seems like this month has been full of franchises appearing in unexpected places. Some of you may remember JVC's excellent Super Star Wars series, the very well made, but insanely hard Super Nintendo sidescrollers. In a completely out of left field move, the first game in the series, Super Star Wars is coming to PlayStation Vita and PlayStation 4. Coming with it will be a save feature (thank god), trophies, and updated display and control options. 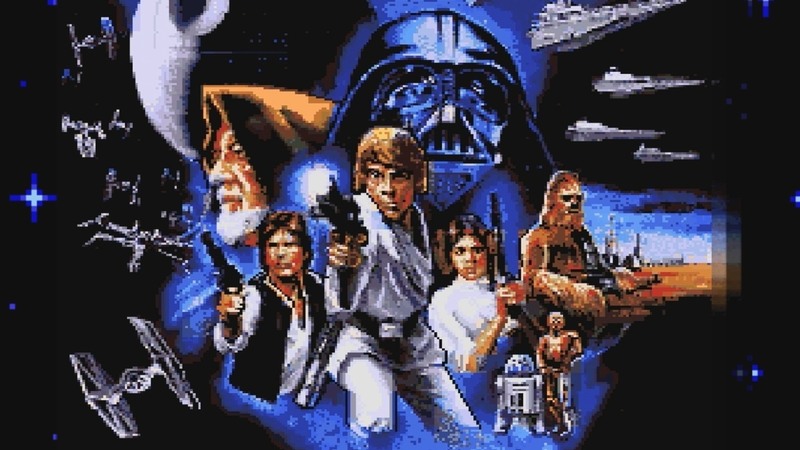 For those with a Wii U, you can still purchase the whole Super Star Wars series on the Wii Virtual Console. What super weird release will be next?